I guess the proper term for monkey balls would be monkey cereal balls but that’s not what we call them in our house. 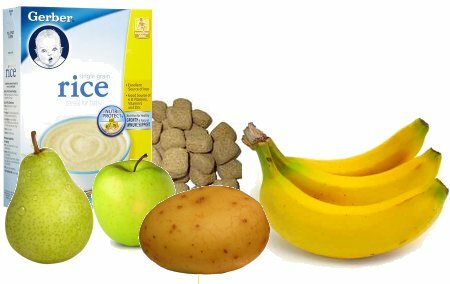 They’re a pretty healthy snack but can also be fed as part of their main diet. Creativity is key when creating monkey balls. 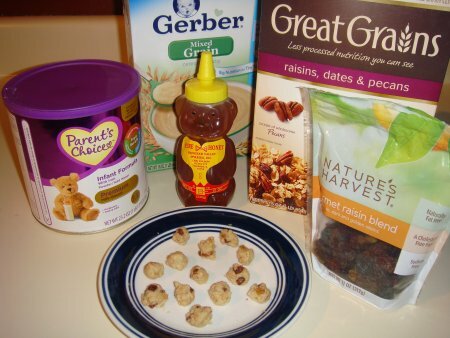 As long as you have the two main ingredient (baby formula and baby cereal) in your mix, you’re golden! I used to feed monkey balls to my marmosets and now my capuchin and they truly enjoy it. I actually got the original recipe (similar to mine but not as creative) from one of the largest zoos in Belgium. They used to feed these monkey balls to all their primates. 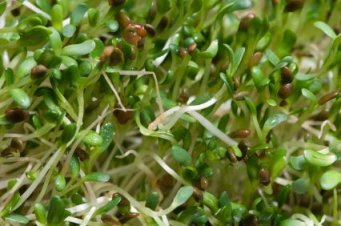 Are raw sprouts safe for monkeys? While sprouts do contain excellent nutrients and are often used as part of a monkeys’ diet, they’re truly not recommended for all monkeys. 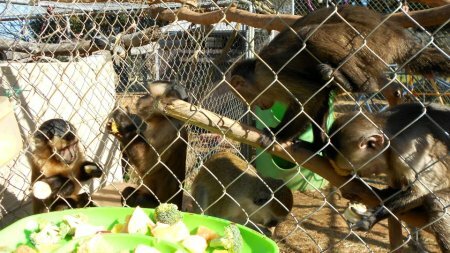 » Read more: Are raw sprouts safe for monkeys? Marmosets and Bushbabies are known to be gum feeders. With their sharp teeth they gnaw holes in trees to get the gum. In the wild they spend 1/3 of their time doing this. Besides the fact that “it will keep them busy for a while”, it’s also a source of energy, calcium and other minerals. It is known that also other species like squirrels or tamarins like arabic gum. 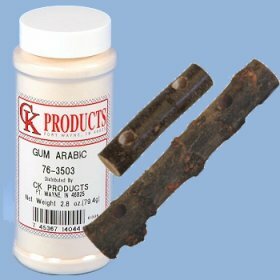 You can buy arabic gum at sites that sell backery products. Mix one part of powder with two parts of water. After two to three hours it’s ready for distribution. Drill some holes into wood (like branches or bamboo) and fill them with this prepared gum. You are currently browsing the archives for the feeding category.